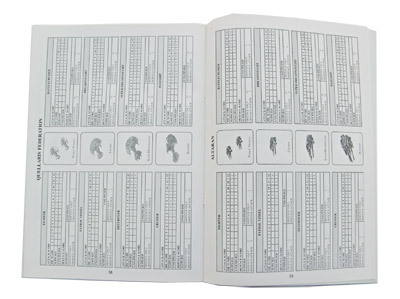 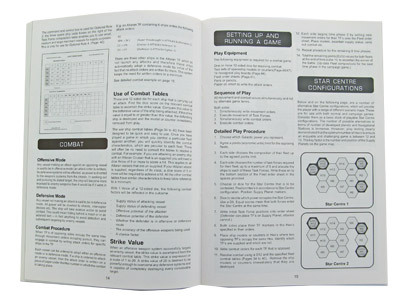 The A4 Rulebook has 48 page and contains many colour and grey scale illustrations, counters, labels, quick reference combat tables and clear gaming instructions. 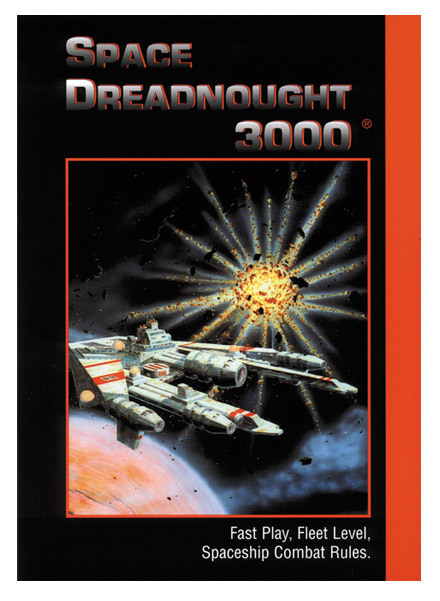 Space Dreadnought 3000 ® is a fast play game in which military and economic conflicts of the distant future are fought out and decided through your strategic skill and daring. 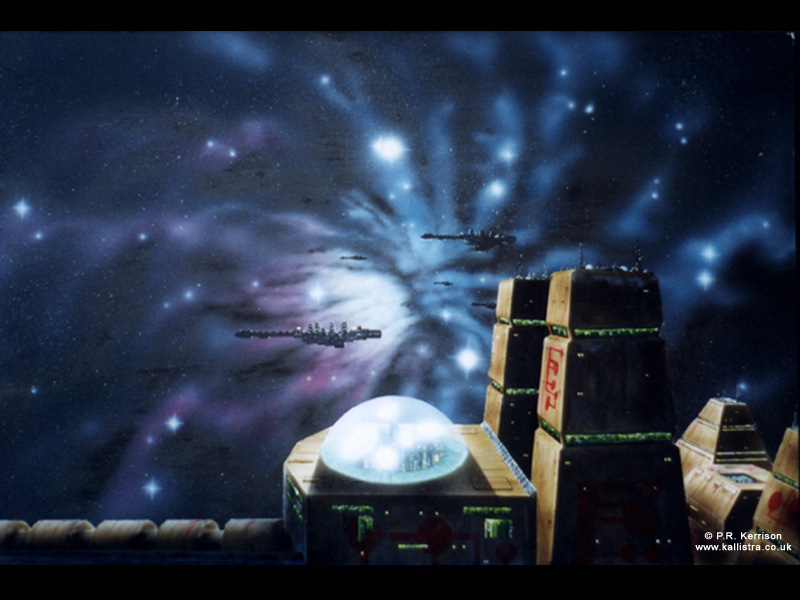 Great battlefleets, controlled by ambitious intergalactic powers, wheel across the immense void of space in a conflict aimed at deciding once and for all who will rise from the chaos threatening to engulf this part of the galaxy. 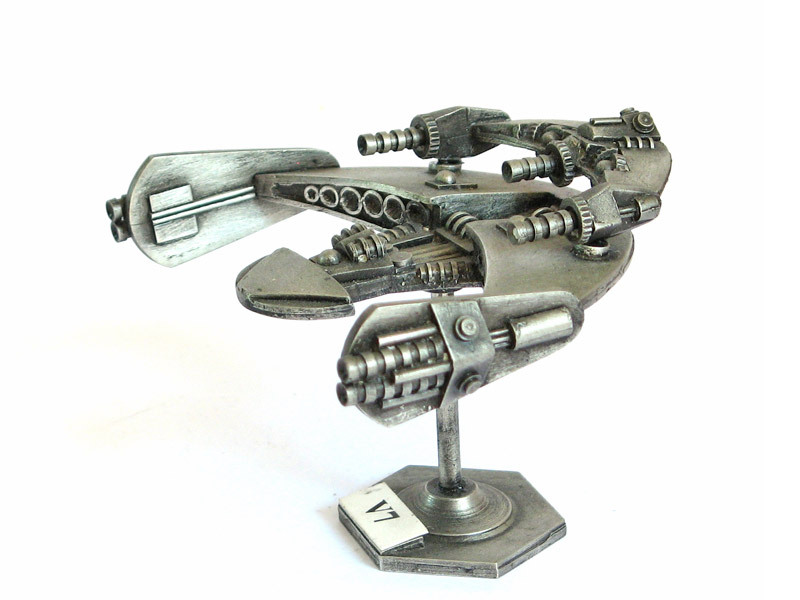 Your ships, unimaginably powerful, will leap across the light years to compete for control of strategic stars and star-clusters needed to achieve your ultimate objective - Guardianship of the vital 7th Sector of the galaxy - to become one of the sixteen powers making up the Guardianship of Galmitrae. 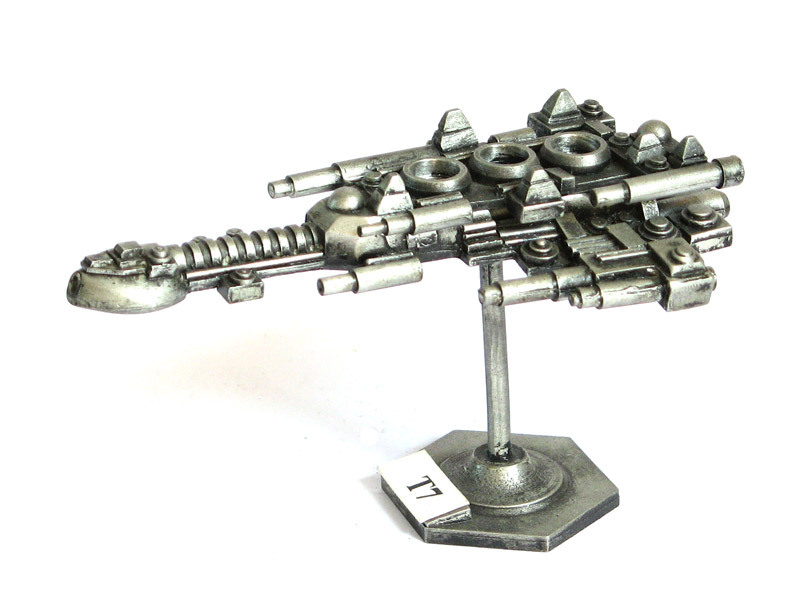 where you can see all the Space Dreadnought 3000 range of spaceships.